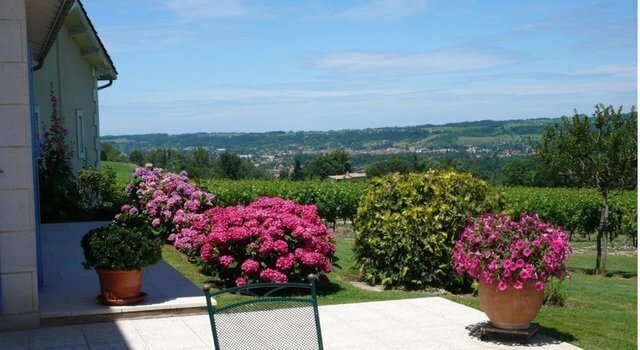 30 minutes from Saint-Emilion. Environment remarkable and beautiful dominant location for this well kept family-owned vineyard. 24 hectares of vines planted on a beautiful terroir of clay and limestone hillsides. Annual production: 200,000 bottles. finely crafted farm buildings. Wines medals each year. Master's House 250 sqm fully renovated. Dependence Dovecote renovated. No investment expected.